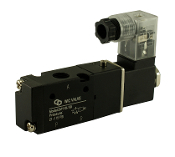 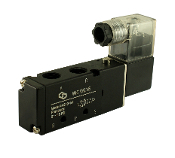 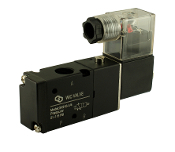 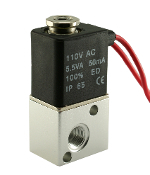 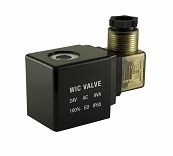 WIC Valve offers a wide range of pneumatic directional control solenoid valves. 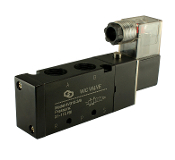 Pneumatic air solenoid valves are available in 2 way, 3 way and 4 way with AC & DC voltage for industrial applications. 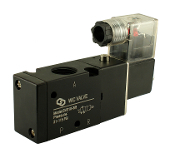 1/4" Pneumatic 4 Way Namur Mount Air Control Solenoid Valve 3/8" 3 Way 2 position Air Directional Control Solenoid Valve Pneumatic 4 Way Air Directional Control Solenoid Valve 3/8"